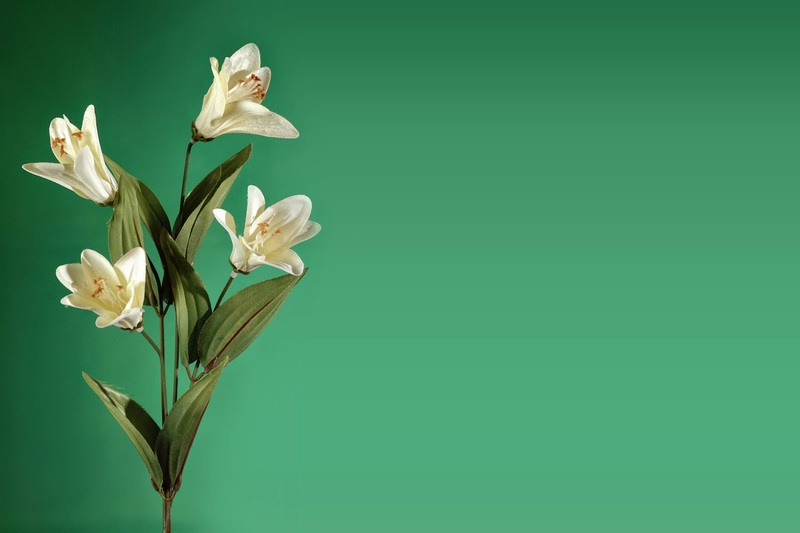 One of the best ways to show our love for a person, is undoubtedly with flowers, but if you choose the images with white flowers, the message is even more beautiful, sublime, tender and delicate. 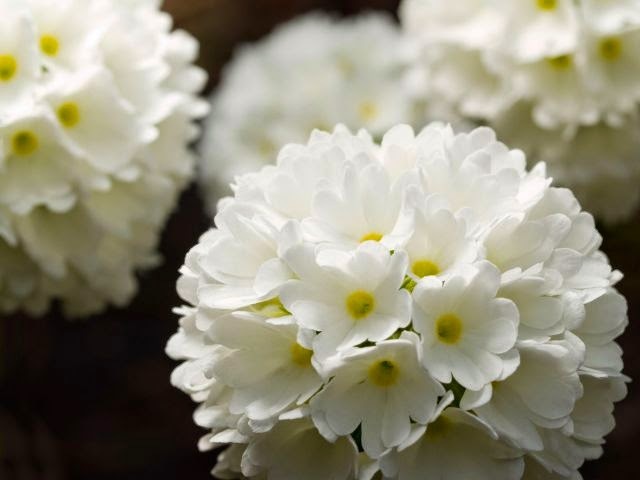 Below you will find a selection of images with white flowers that can be used to surprise that or those special people who make your life better every day. 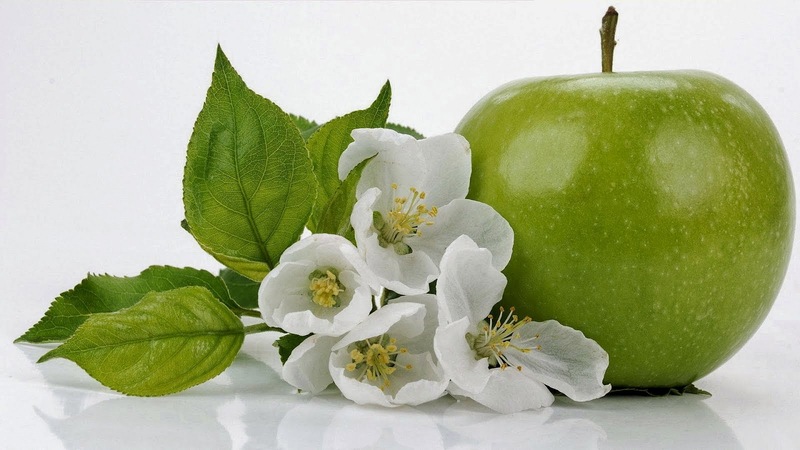 A beautiful and fresh image with white flowers placed beside a green apple. 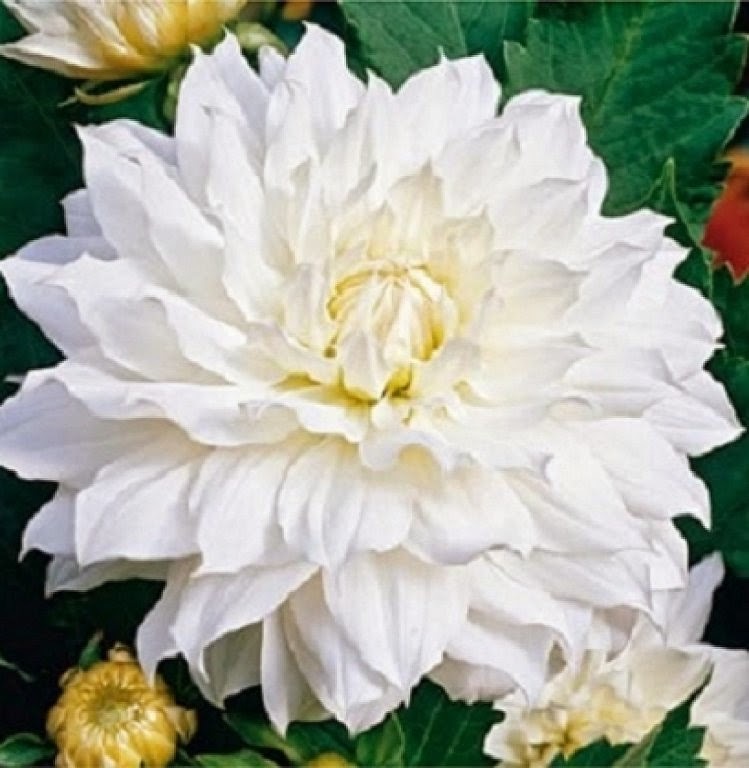 A large white flower with many petals. An amazing white flower with long green pistils and yellow central part with raindrops on it. 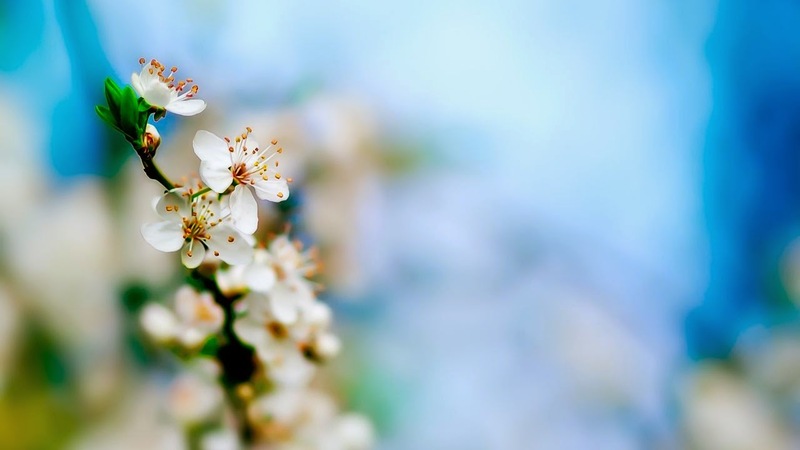 In this picture we have a branch with small white flowers. 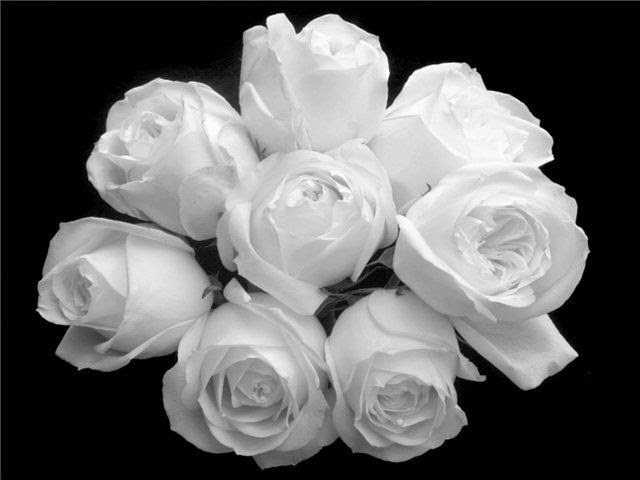 Image with a bouquet of white roses on a black background. Bouquets of white flowers with yellow centers. 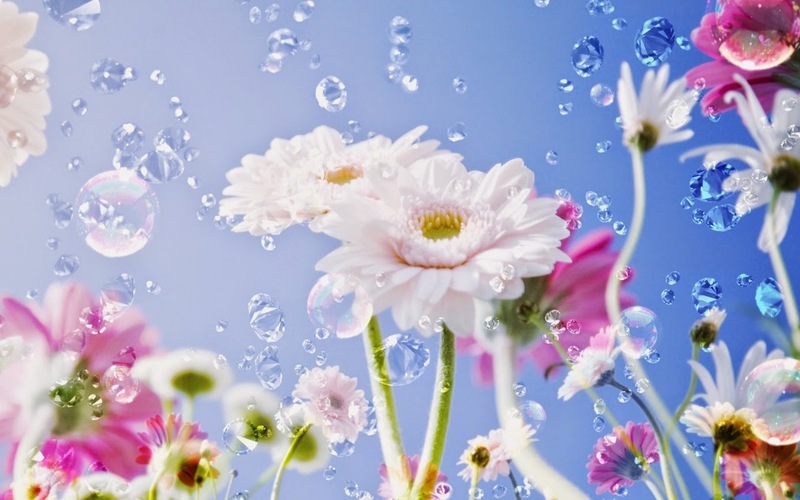 Cheerful and fresh image with white and fuchsia flowers with drops falling on them. 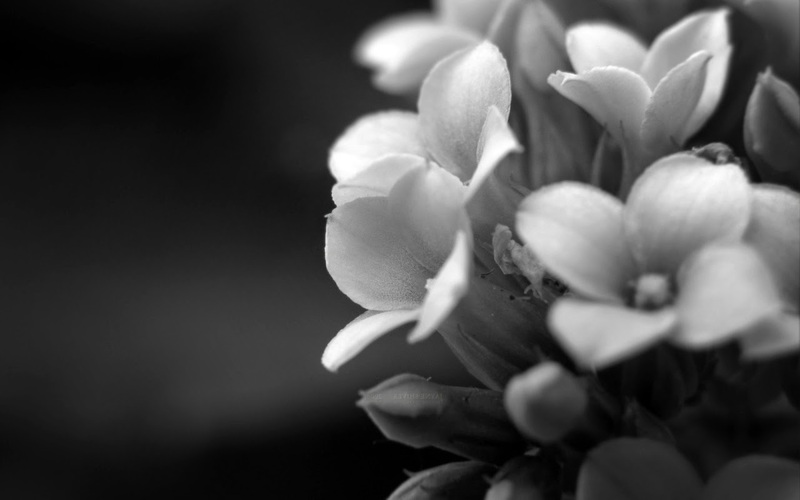 Image in black and white with little flowers on the side. 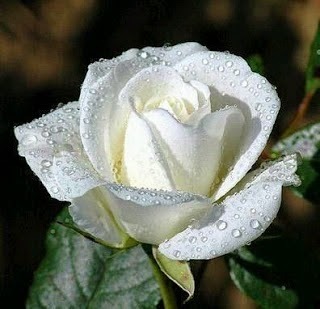 A beautiful white rose with drops of water. 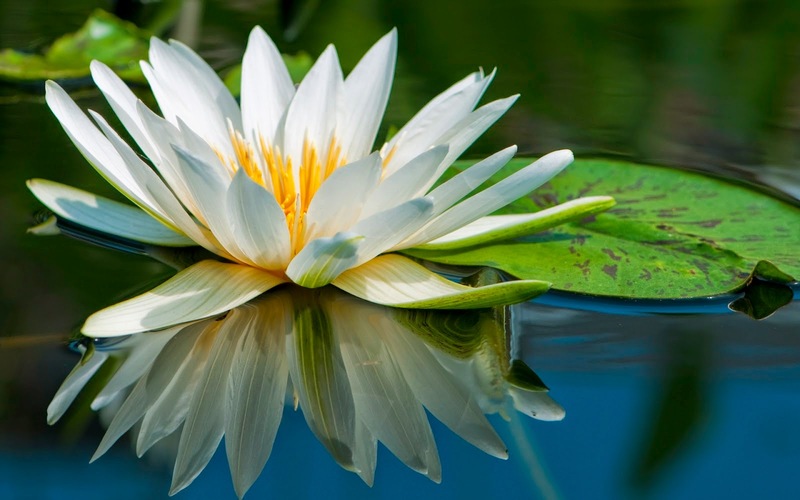 In this picture we have a large white flower with yellow center on the water. A branch with white flowers on a turquoise background.